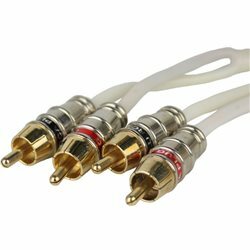 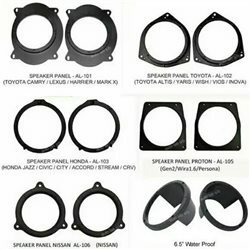 High quality audio product needs high quality connections to produce the best sound possible. 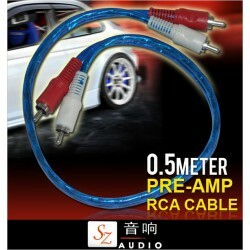 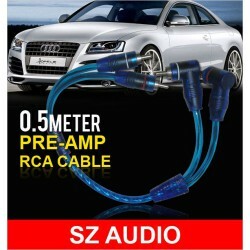 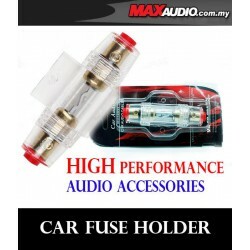 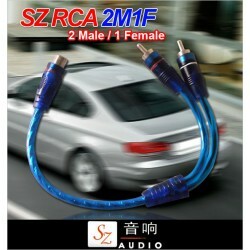 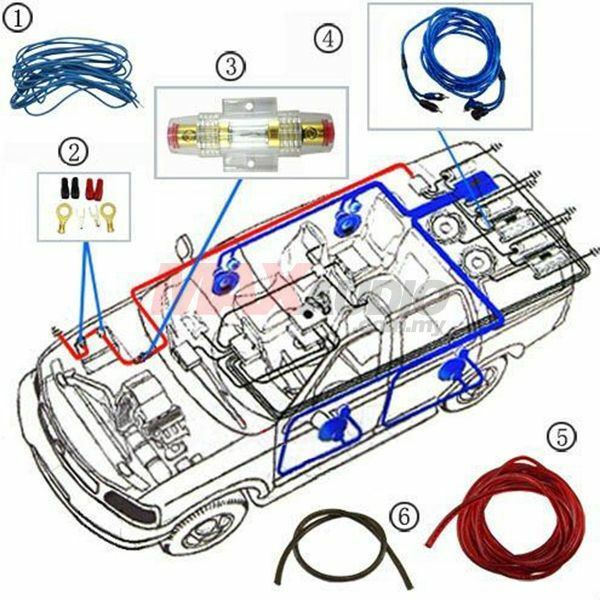 MYS brings to you the amp kit 8 gauge MJ-8 for your car entertainment system. The amplifier kit is a complete kit with all the essentials for a professional installation. 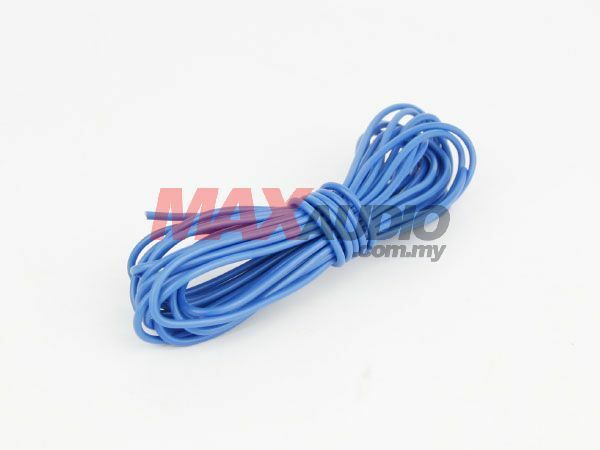 By buying this product you can collect up to 88 loyalty points. 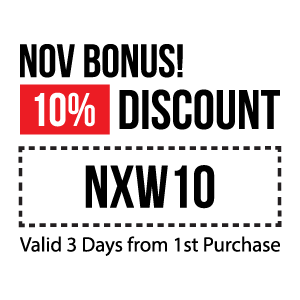 Your cart will total 88 points that can be converted into a voucher of USD $0. 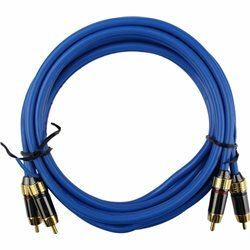 High quality audio product needs high quality connections to produce the best sound possible. 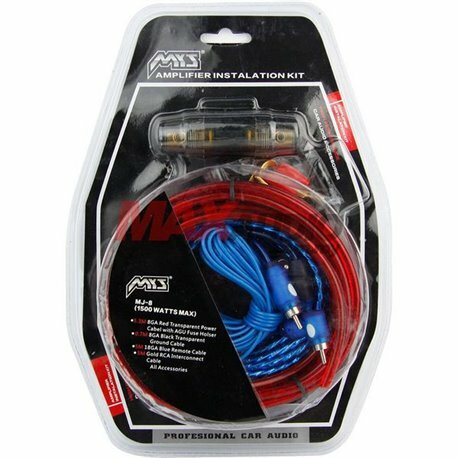 MYS brings to you the amp kit 8 gauge MJ-8 for your car entertainment system. The amplifier kit is a complete kit with all the essentials for a professional installation. 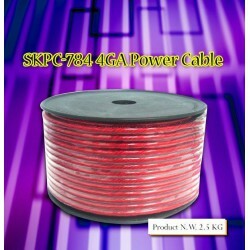 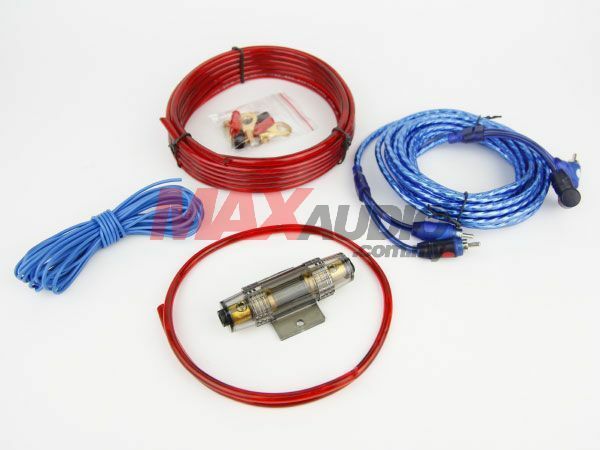 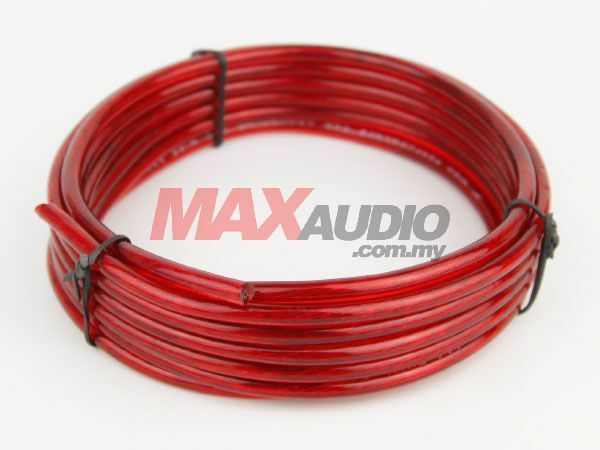 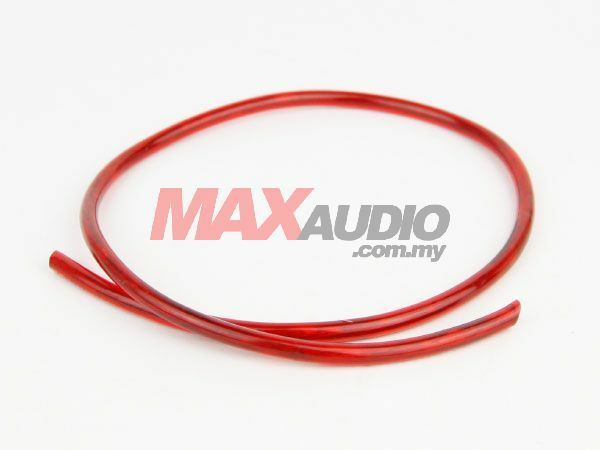 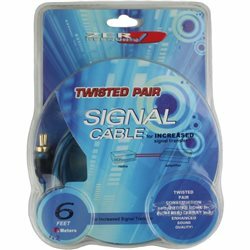 The kit consists of a 5meter red 8 gauge power cable and a 0.8meter black 8 gauge ground cable. 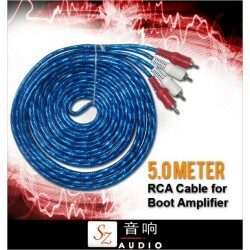 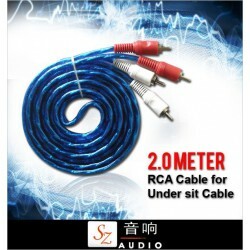 It also has a 5meter blue RCA interconnect. 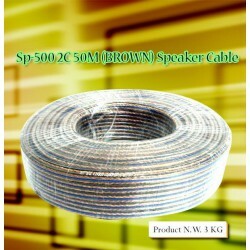 All the cables are made of oxygen-free copper for pure uninterrupted power transmission. 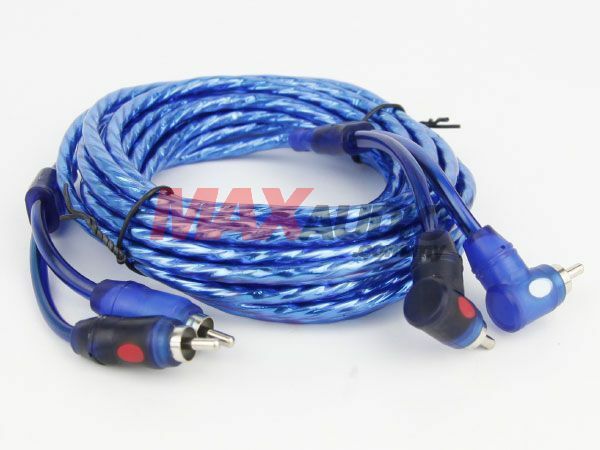 The cable jacket is extremely rugged yet flexible. 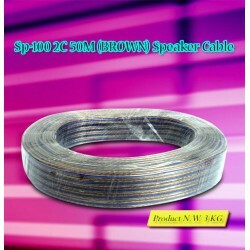 It adheres to CEA 2015, the industry standard for wire gauge. 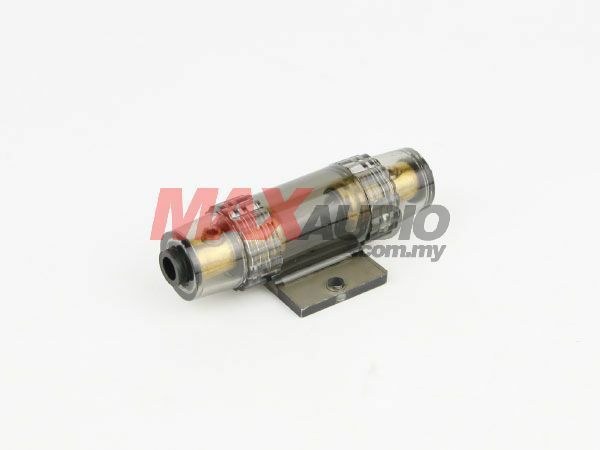 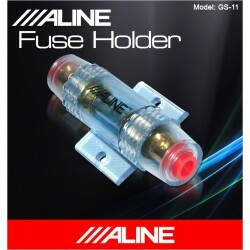 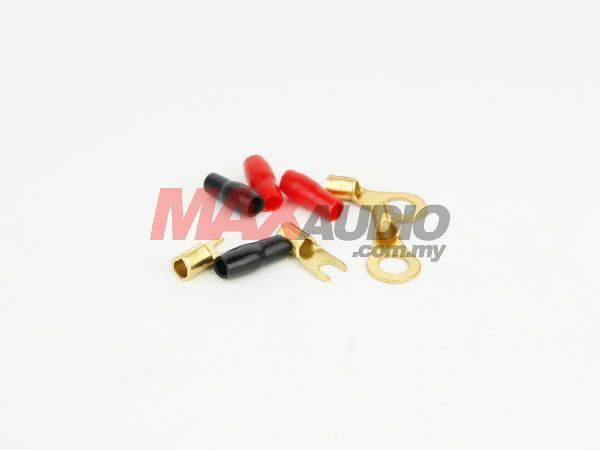 The kit has gold plated connectors to prevent corrosion. 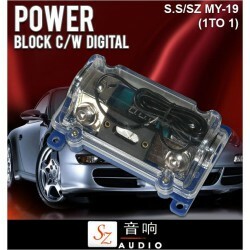 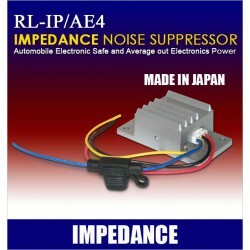 It is designed for upto 1200 watts power transmission.